quick PPG OC マウス sketch. 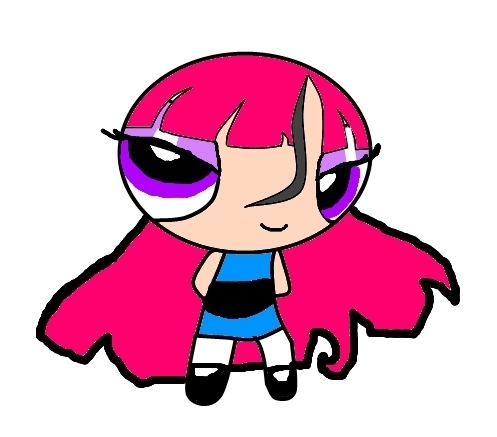 I was still bored, so using my mouse, and my paint dot net program, I mades this PPG OC character, it took about.....5 to 8 minutes...... Wallpaper and background images in the パワーパフガールズ club. This パワーパフガールズ fan art might contain アニメ, 漫画, マンガ, and コミック.